#FamousThrowbackThursday About one year ago I met this humble guy at the Olympia-Stadion in Berlin. He’s such a friendly dude and a real car guy. 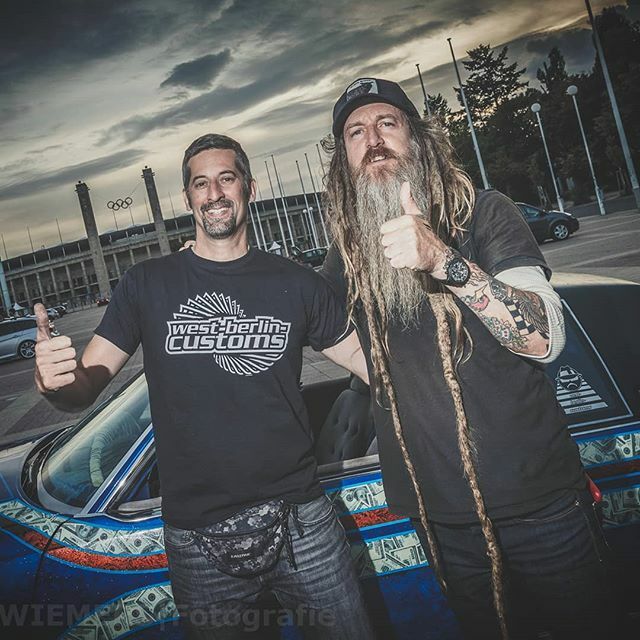 Hope to see ya at #SEMA2018, @magnuswalker !